The ecosystem’s response is lagging behind the rate of climate change. The data showed that the droughts that hit the Amazon basin in the last decades had serious consequences for the make-up of the forest, with higher mortality in tree species most vulnerable to droughts and not enough compensatory growth in species better equipped to survive drier conditions. 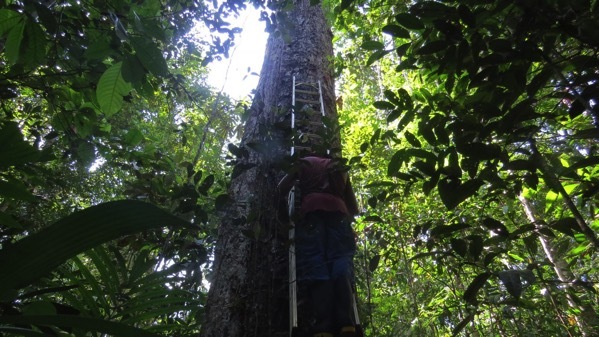 The findings highlight the need for strict measures to protect existing intact rainforests. Deforestation for agriculture and livestock is known to intensify the droughts in this region, which is exacerbating the effects already being caused by global climate change.